Residential property prices across Dubai dipped by 1.5 percent on average during the second quarter of 2017, according to Cluttons. 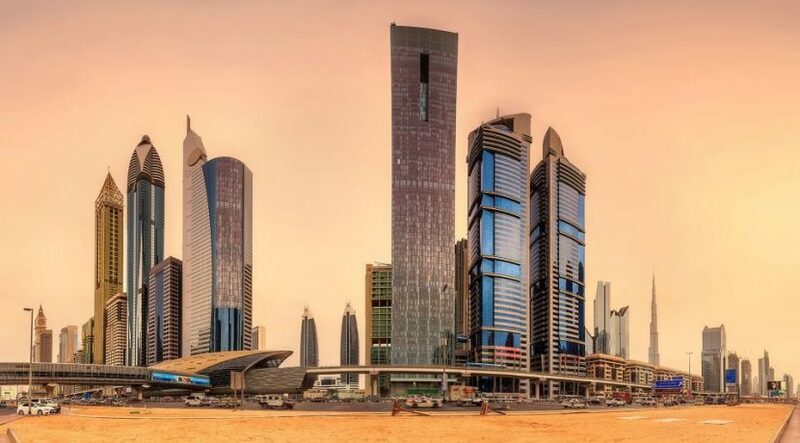 Its latest annual UAE Property Market report indicated that the Q2 fall led to an annual rate of change of 5.8 percent and marked the 12th consecutive quarter of price declines, during which time prices have moderated by 14 percent. Cluttons said apartments continue to fare better than villas, with prices decreasing by an average of 1 percent during Q2, compared to a 2.2 percent drop in villa values. The real estate consultants added that although prices have continued to fall, soft correction in the market appears to be nearing an end, with many locations starting to show signs of bottoming out. During the first six months of 2017, just seven of the 32 submarkets tracked in the emirate registered price falls, with all other locations seeing no change in values. In the rental market, Cluttons said it expects continued moderation during 2017. The consultancy forecasts rents to end the year 5-7 percent lower than 2016. It added that like the sales market there is growing potential for a more stable picture to emerge, as the Expo effect starts to filter through. Villa rents are expected to end the year 10 percent down on 2016, while apartments are expected to demonstrate greater stability, with virtually no change in average rates when compared to 2016. As has been the case for more than 18 months now, Dubai’s office market continues to buck the trend being observed elsewhere in the property market, with rents remaining relatively resilient.